“When I was growing up, I lettered in several sports. I also worked with my grandfather, who is a carpenter. We enjoyed straightening out things that were crooked, and I came to appreciate proper structure – whether it’s in the bones of a house or the bones of a human being. Orthopedic surgery was very appealing to me because of its structural nature and its ability to help people overcome painful, often debilitating conditions and injuries – in other words, to straighten them out. Dr. Walker received his medical degree at the University of Arkansas for Medical Sciences College of Medicine in Little Rock, Arkansas. Upon graduation, he completed his orthopaedic surgery residency at the University of Arkansas for Medical Sciences in the Department of Orthopaedic Surgery. He is experienced and skilled in a broad repertoire of surgical fields, but his passion for hip and knee surgery led him to dedicate his practice to providing solutions for arthritic joints. He completed an advanced total joint replacement fellowship in Adult Reconstruction at the world-renowned Campbell Clinic in Memphis, TN after practicing for five years in private practice. Dr. Walker has performed thousands of knee and joint replacement surgeries. He is an expert who offers hip and knee surgery with the latest techniques, including joint replacement, robotic assisted knee surgery, partial knee resurfacing, arthroscopic and reconstructive knee surgery, hip arthroscopy, direct anterior hip replacement, revision hip and knee replacement, joint preservation, and cartilage restoration. When he isn’t at the office, Dr. Walker likes to spend time with his family and play multiple sports. He is married to Christy W. Walker, M.D., who specializes in cosmetic surgery and gynecology. They are the proud parents of two children. 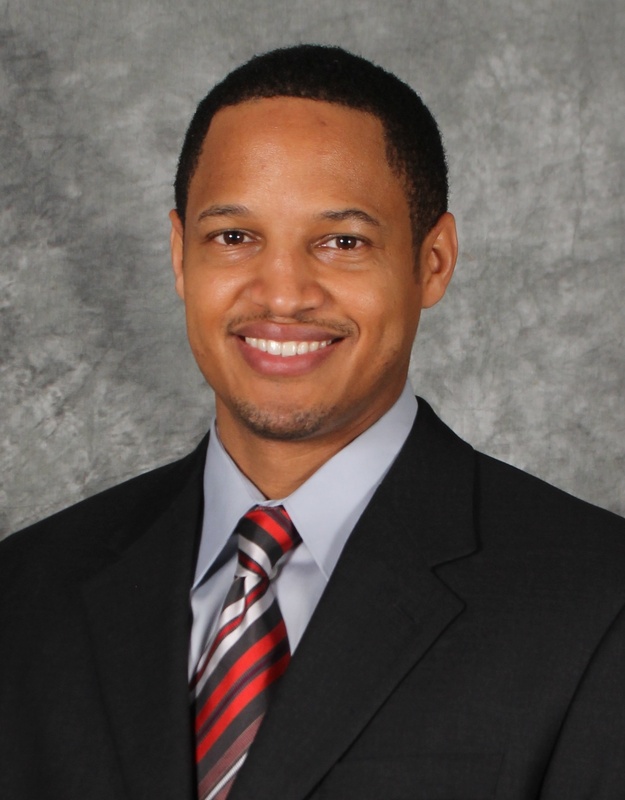 Dr. Walker’s commitment to the community extends beyond his practice; he also enjoys serving as team physician for local college and high-school teams. Dr. Walker welcomes patients from Plano, Richardson, Garland, Frisco, Fort Worth, Irving, Dallas and Arlington.